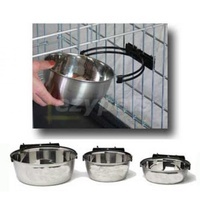 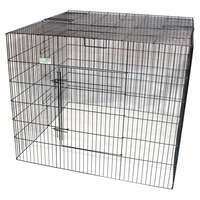 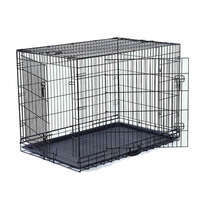 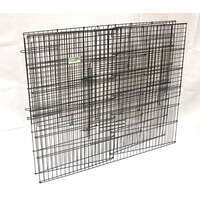 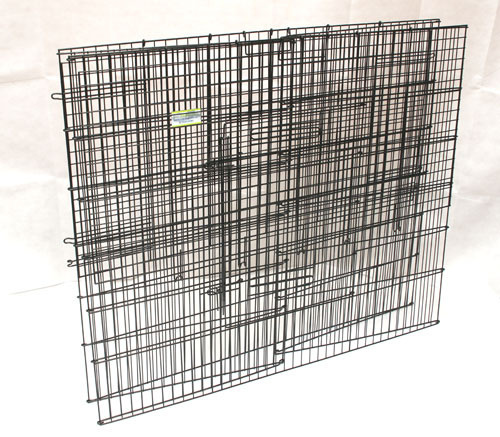 Wire exercise pen with a lid to stop your pets from escaping. 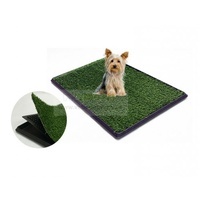 Comes in 3 different heights. 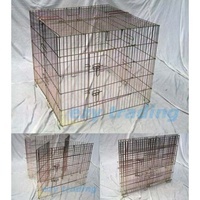 Worrying about your dog or cat climbing out of its playpen? 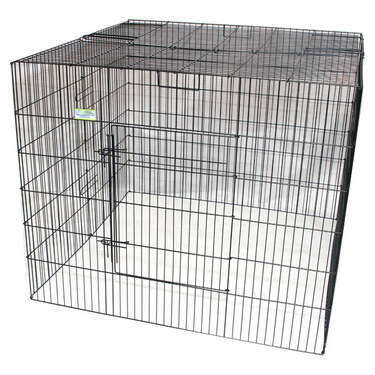 Or other animals climbing in and hurting your chickens or rabbits? 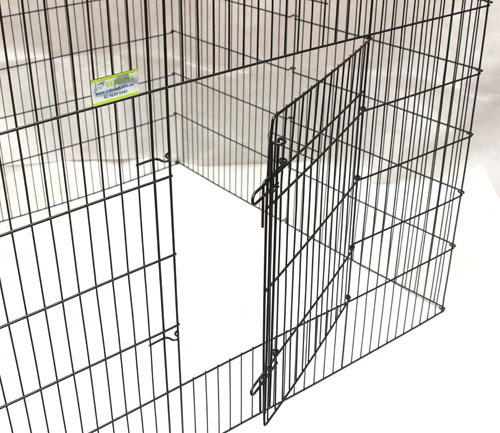 This enclosed playpen has a lid and may just be what you need! 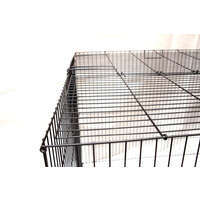 It provides the exact same floor space as our 8 panel wire exercise pens but has a metal roof and is more rigid therefore does not change shape when pushed. 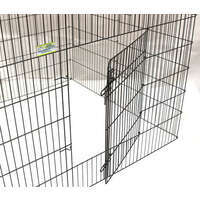 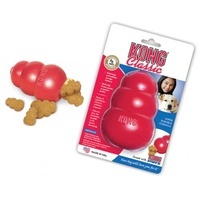 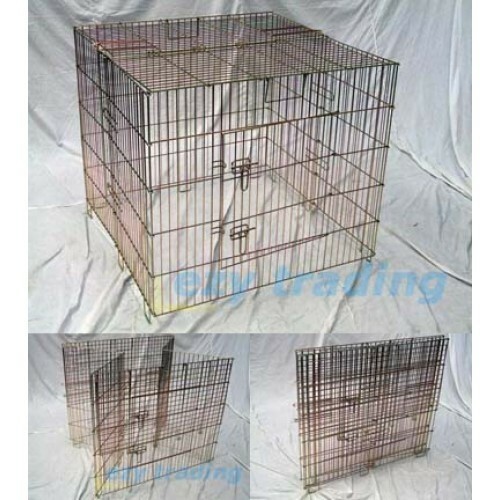 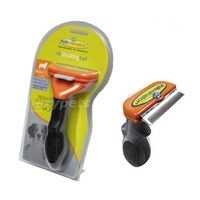 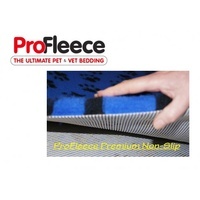 It is great for keeping dogs, cats, rabbits, chickens etc. 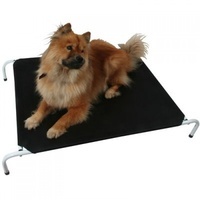 It can also be folded up and setup in seconds, therefore ideal for people who need to put it away regularly . 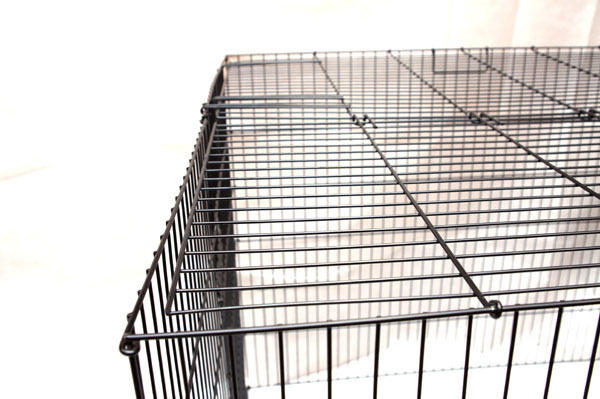 Strong 4mm steel wiring with black powder coating, offers medium rust protection, over use, areas with wear will have reduced protection and may require a basic recoating.